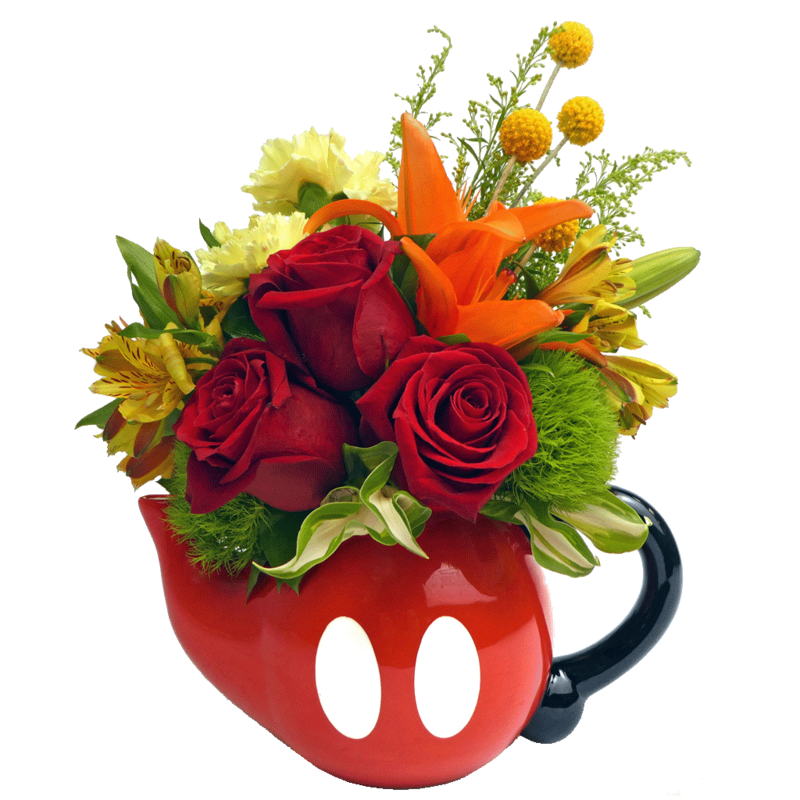 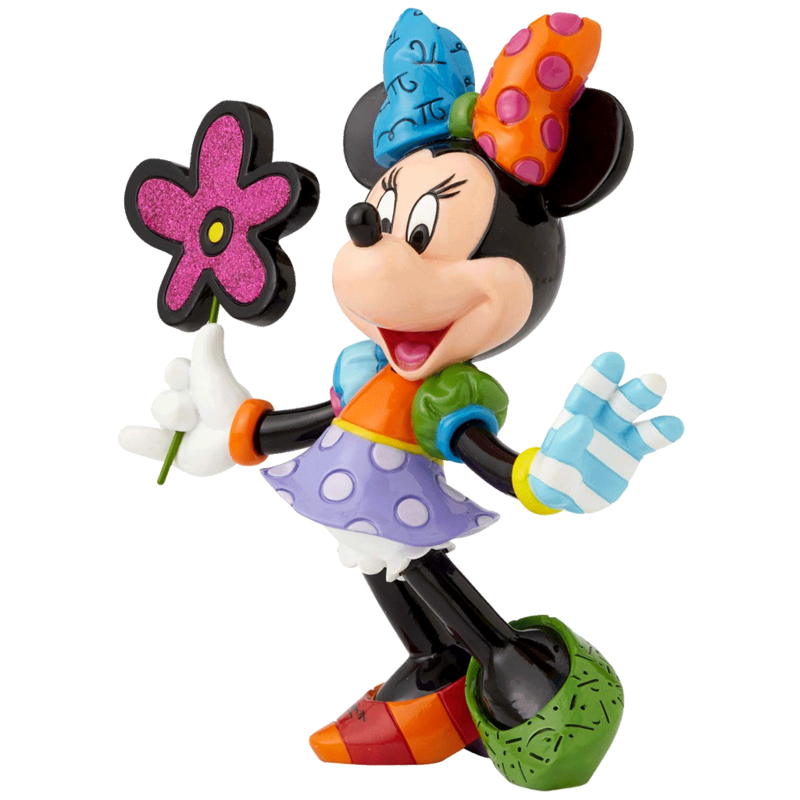 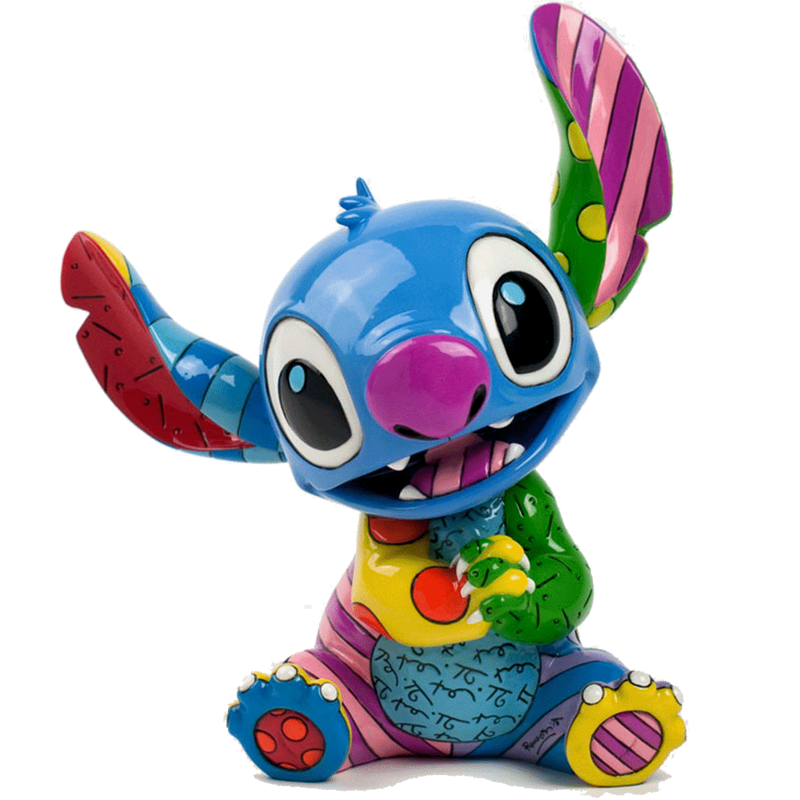 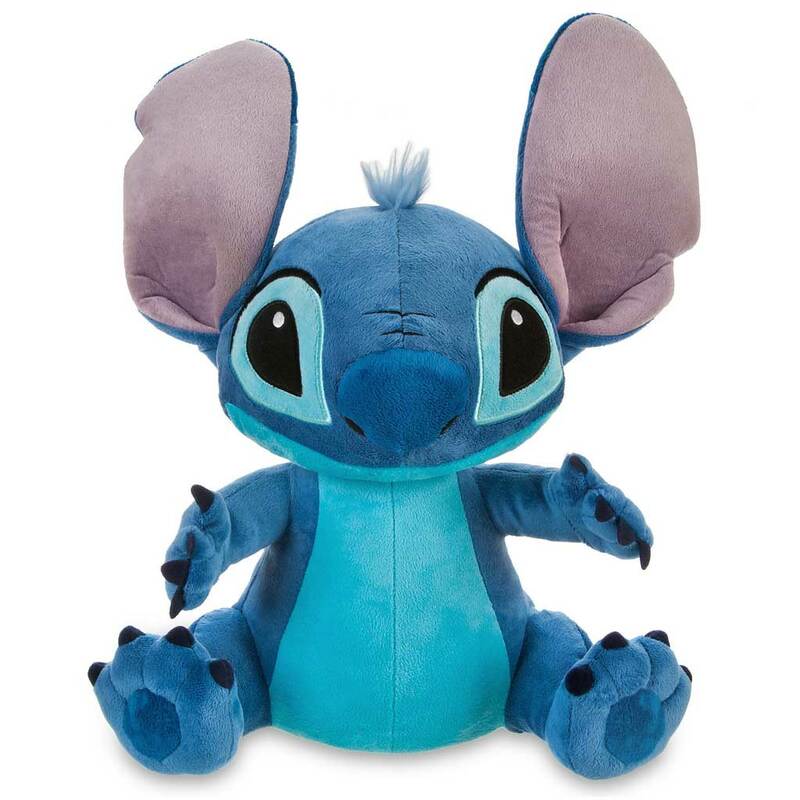 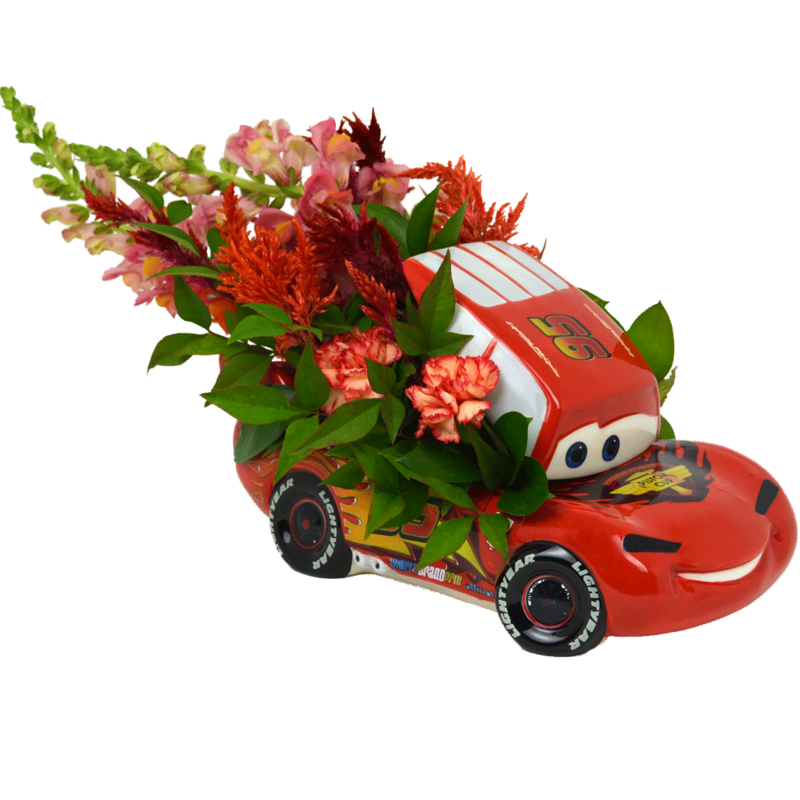 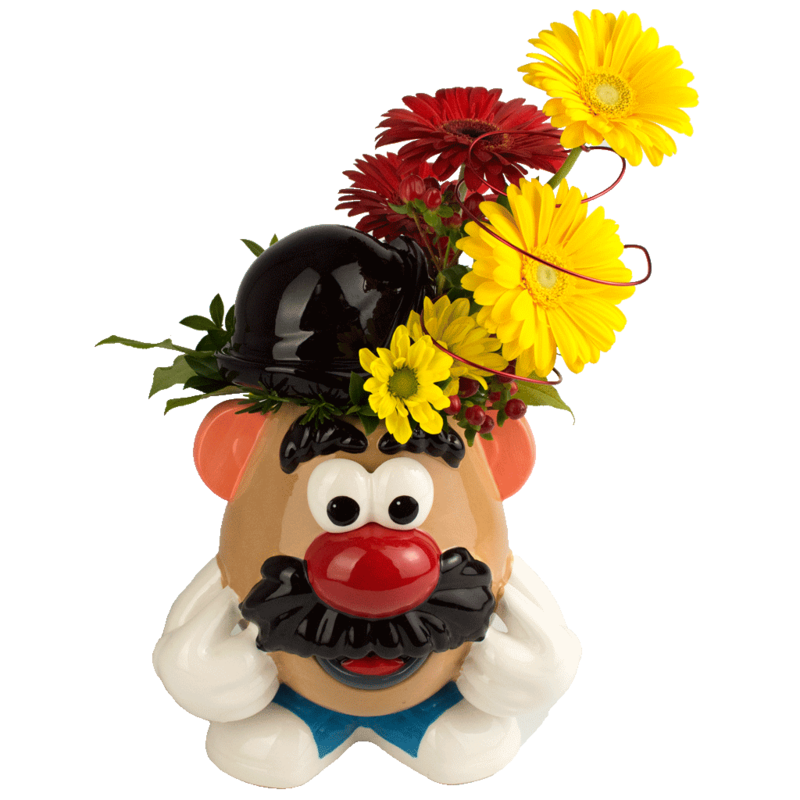 The Magic of Mickey – Disney Character Flowers & Gifts! 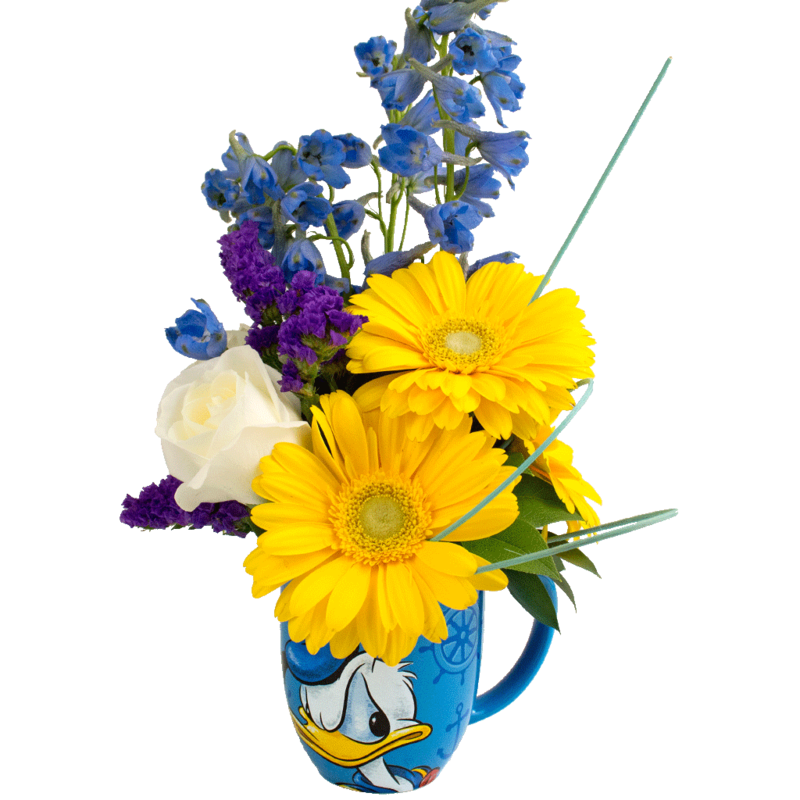 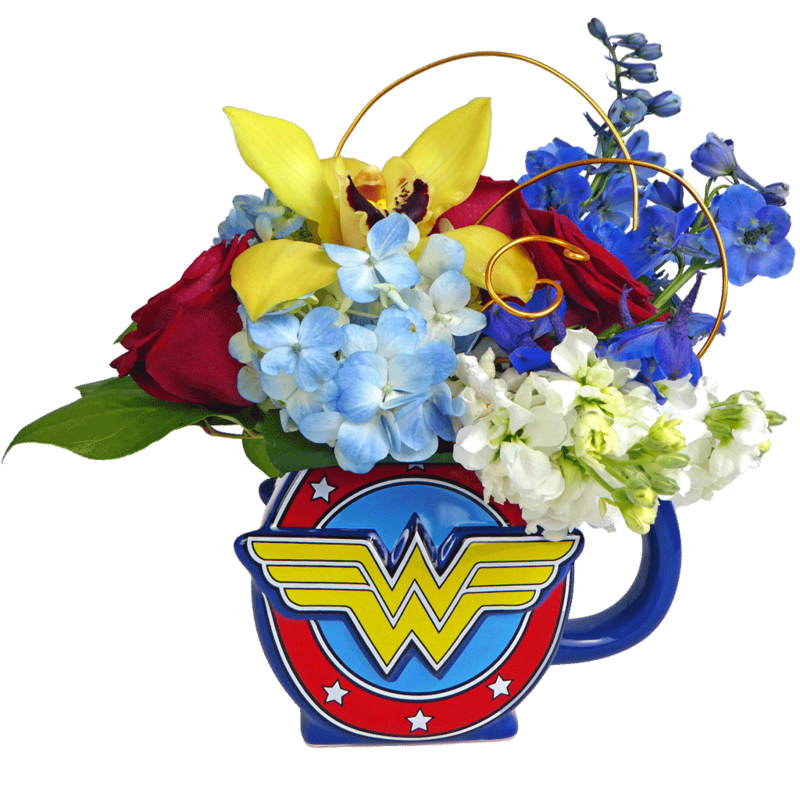 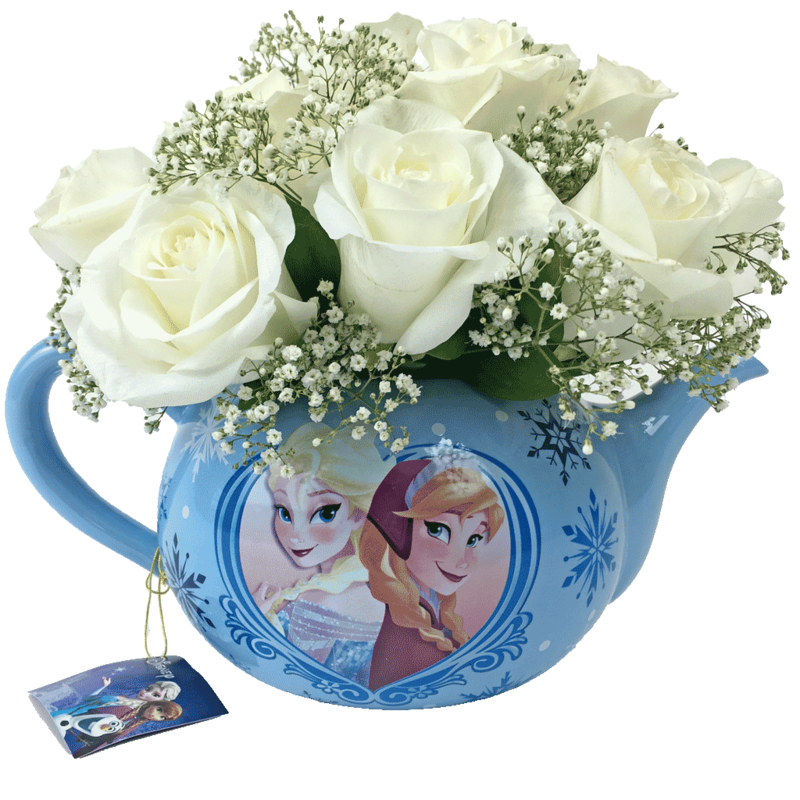 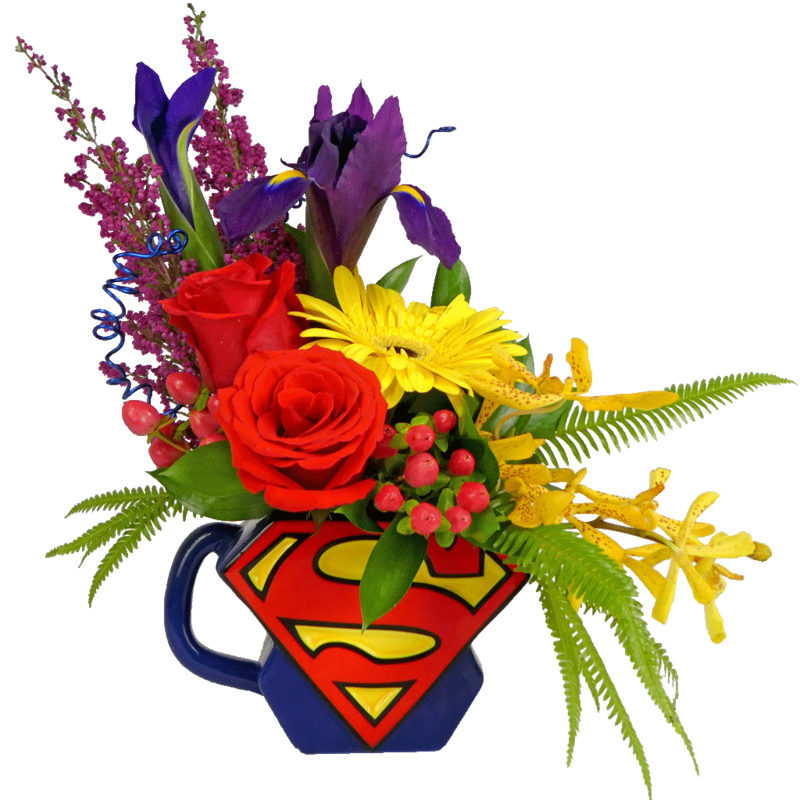 Let Karin’s Florist help you create a magical moment for someone special with our unique line of Disney Character & Superhero Flowers & Gifts! 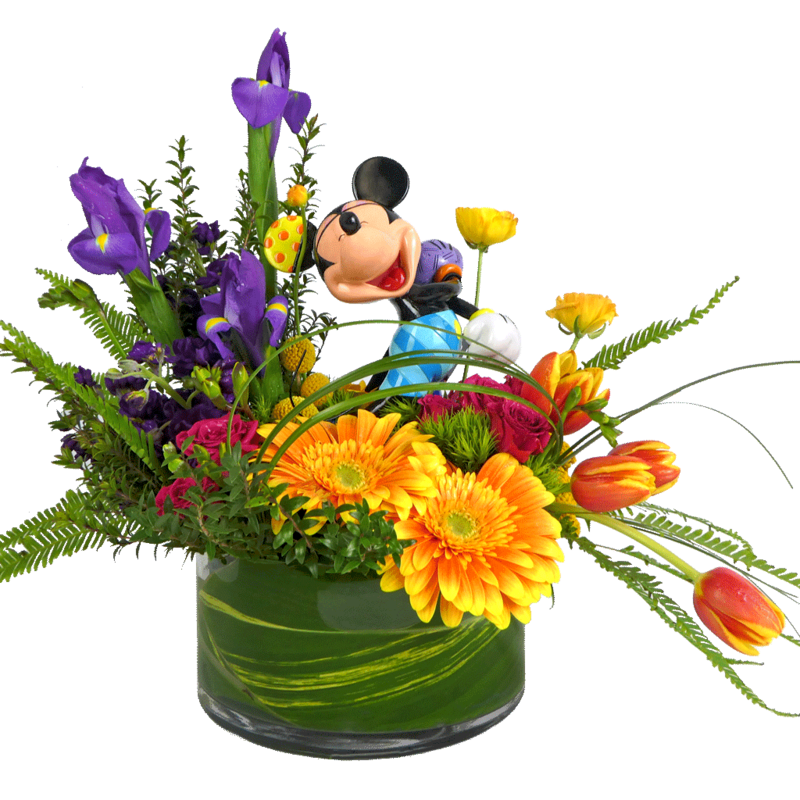 Karin’s Florist is delivering the magic of mickey!